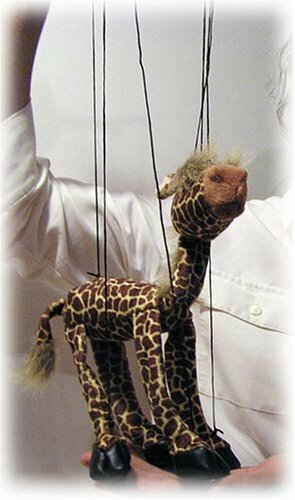 Operating this marionette is extremely easy and also the marionette will quickly come to life in your child's hands. 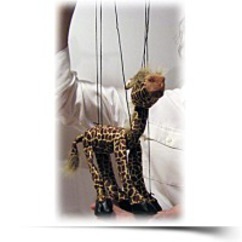 Promotes the improvement of fine motor skills. Great as teacher's helper and wonderful birthday gift.